After repeated nudging by the Reserve Bank, the nation's largest lender State Bank Tuesday followed its smaller peers to lower the lending rates by a nominal 5 basis points across all tenors, effective April 10-- its first such action since November 2017. The new one-year marginal cost of funds-based lending rate (MCLR) is down to 8.50 percent now from 8.55 percent earlier, the bank said in a statement. This is the first reduction in MCLR by SBI, which controls and sets the pricing in the system, in over 17 months. The last time it had reduced the MCLR was in November 2017-- by 5 basis points. The bank has also re-priced home loans up to Rs 30 lakh by 10 bps. Accordingly, interest rate on housing loans of such ticket size will now be in the range of 8.60-8.90 percent now, down from 8.70-9 percent. The reduction in lending rate by the bank follows a 25 basis points cut in repo rate by the RBI in its first monetary policy review announced last week. In the February policy review also, the monetary authority had lowered the key rates by a similar quantum. In a 4:2 majority vote, the central bank had cut repo rate to 6 percent from 6.25 percent earlier, citing the need to support growth that has been sluggish since many months. It can be noted that banks have been lagging in passing on the RBI rate cuts to borrowers, citing higher credit cost due to the massive NPA piles and the resultant churn in their margins. In February, RBI governor Shaktikanta Das had discussed with bankers the delay in transmission of policy rates. At a post-policy presser last week also, Das had complained of banks not cutting their rates, thus preventing effective transmission. "After the last meeting I had held with banks, some of them have marginally (up to 5-10 bps) cut their MCLR, but they need to do more," he had said. 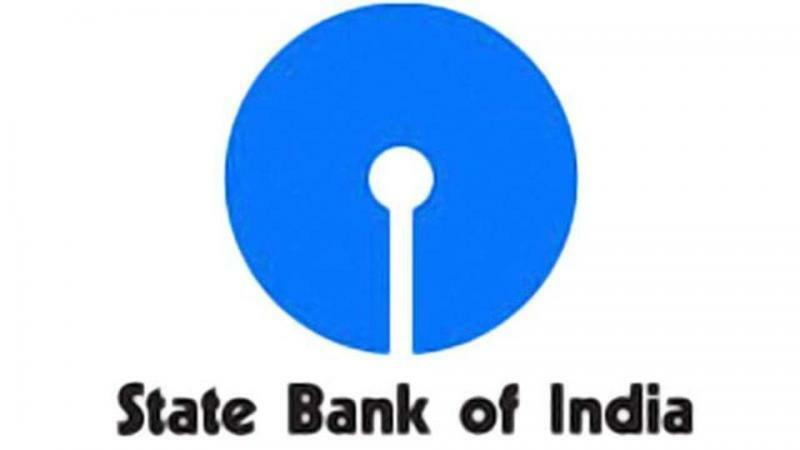 SBI is the third state-run lender to lower the lending rates after Indian Overseas Bank Tuesday and Bank of Maharashtra which also lowered their loan prices by 5 bps on loan tenors of one year and above, effective April 10. While IOB said it has cut MCLR for one year loans to 8.65 percent from 8.70 percent earlier, BoM had on April 5, a day after the RBI action, had cut MCLR rates by 5 basis points across various tenors. The Pune-based BoM had reduced its one-year lending to 8.70 percent from 8.75 per cent. Last month SBI was first to link its short-term loans and large savings deposits rates to the repo rate from May 1. For balances up to Rs 1 lakh, the savings bank rates would be 3.50 percent, while for balances above Rs 1 lakh effective rate would be 3.25 percent. The bank had linked all cash credit accounts and overdrafts with limits above Rs 1 lakh to the repo rate plus a spread of 2.25 percent. "The benefit of the 25 bps repo rate cut by the RBI last week will get passed on in its entirety to such cash credit/overdraft customers from May 1 following this rate cut," the bank said in a statement. The SBI counter gained 0.75 percent at Rs 315.15 on the BSE, against a 0.62 rally in the benchmark.